I have a natural curl in my hair, but it's not so a structured curl more a frizzy kind of curl and basically I never wear my hair natural because it just looks a mess. Adding this into my hair after washing it though got rid of the frizz and gave me gorgeous curls. (Added into freshly washed, towel dried hair) Obviously this wasn't the look I was expecting this to give me so I then tried it a different day when I had straightened my hair. So I just applied a few sprays to my hair and scrunched it and it gave my hair such gorgeous texture and those loose curls that are just so gorgeous. The only thing I will say is don't try and brush it out of your hair because its just painful so I normally just wash it out and it comes out fine but the whole tugging on your hair with a brush to try and get the likes of this stuff out is just not good for your head or your hair. 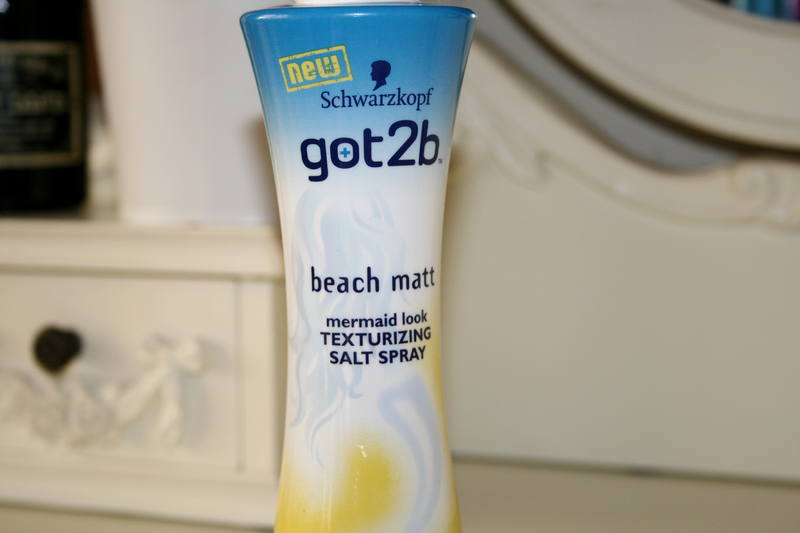 Other than that I absolutely adore this product so much and it was under €5 so it's definitely worth a try if you're looking for something to give a bit of texture to your hair, and perfect for those beachy waves everyone adores. I have been thinking about buying this for so so long!! And this great review is persuading me! !